So, for the first round of this tournament, the monsters will not be shown until they win a match. So another 4 monsters will lose yet another match, while 4 are guaranteed a win. All the first round matches are simple 3 fight matches. Let the Chaos begin. The first match will be The Kraken vs Mothra – The Kraken goes first. Mothra Wins their first match in the MCA. 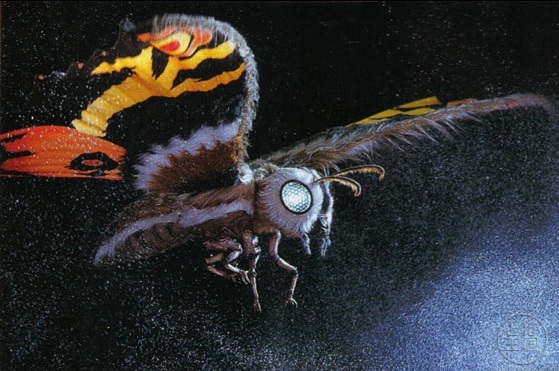 The Kraken was a potential favourite with his past victory but Mothra got an early victory. The Host Wins – Another early victory as The Host snatches the victory from Imoogi. The Next match of the evening will be The Ultimate Warrior vs King Ghidorah – King Ghidorah goes first. King Ghidorah Wins – King Ghidorah finally achieves his victory as he smashes the only Human in the MCA. The final match of Round 1 is Buraki vs Zudomon – Buraki goes first. Zudomon Wins – Zudomon has finally won a match in the MCA as he beats Buraki who now has the most defeats in the MCA with 4. We now move into the Second round. Our 4 remaining monsters will now be involved in 5 fight matches with the hope of going into the final round. Once again their picture will not be shown until they win the match. They have a long way to climb to get the honour before a match. The first match of round 2 will be Mothra vs The Host – The Host goes first. The Host Wins – What was a defiant match against a larger adversary, The Host picks up a major victory against the Cinema Legend. 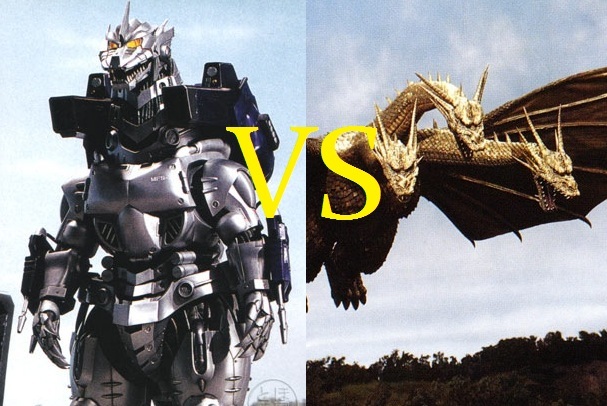 The Final match of round 2 will be King Ghidorah vs Zudomon – Zudomon goes first. 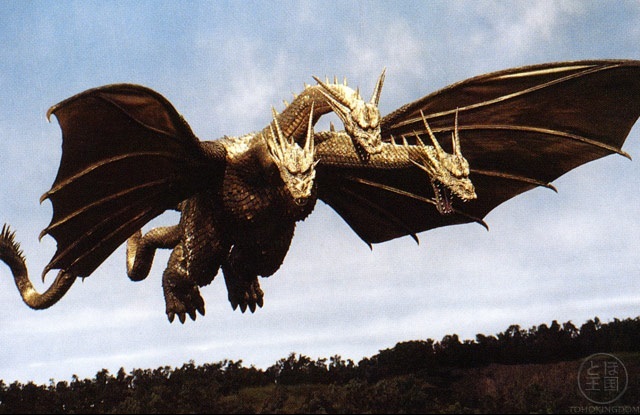 King Ghidorah Wins – King Ghidorah wins again, Good work from Zudomon but it does seem that 3 heads really are better than 1. 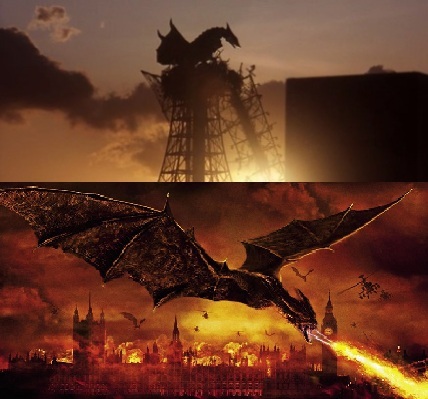 Now we come to the Big Final; King Ghidorah vs The Host. The Host has already taken out 1 legend of Cinema can he take another or will King Ghidorah make his record 3 Wins for 3 Losses, let’s find out in a 7 fight match – King Ghidorah goes first. The Host Wins – Congratulations to both these monsters for getting this far but tonight’s winner is The Host who now has a Head Start towards the top ranks and possibly The World Title in the MCA. Next Month is going to be Big. The Top 5 Monsters in the MCA will all be in Action. Yes, Rodan, Godzilla, Battra, Gigan and Kiryu will be in action. Also The Host will have their first match in the big time as they take on Rodan, Yes that’s right Tonight’s Winner takes on the Best in the MCA right now. King Ghidorah will also be fighting in the Big Time as he takes on Desghidorah. There will also be re-match for the MCA World Title as the current champion Battra takes on Godzilla. Next Month will be a Titanic Month for the MCA and I hope you will return to see it. Take care and Watch out. Yes it is the dawn of a new year for the MCA, we have been around for less than a year but we have created more carnage than a box set of 24. Last month we crowned the first MCA World Champion, the winner being Godzilla. Well you’d think that we would let him have some relaxation, but you may remember that he does have a number 1 contender for the title already with Battra who beat Ultraman for a shot at the title. So tonight we have the first World Title defence as Godzilla takes on Battra. 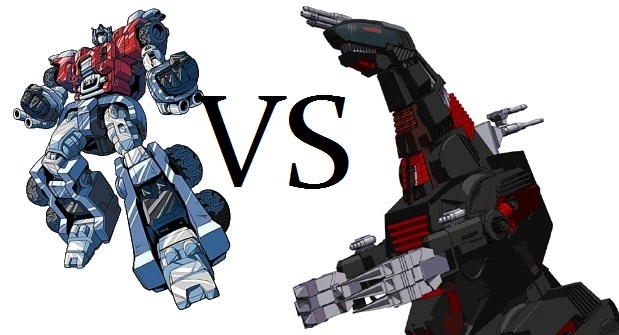 Also tonight we have a fight of steel as The DeathSaurer takes on Optimus Prime. 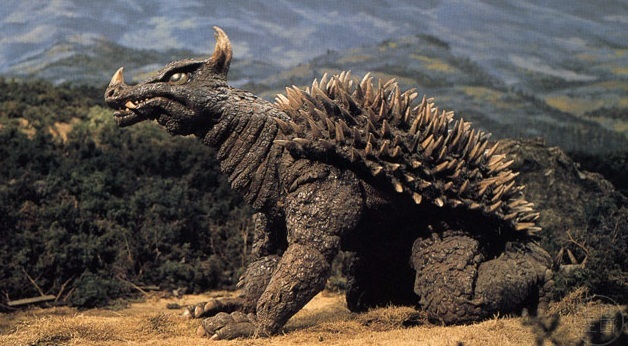 Manda (KOTM Runner Up) returns to competition as he takes on Gamera. Kiryu will be fighting King Ghidorah and 2 of the 3 monsters with the most losses in the MCA, Buraki and Zudomon team up together in the first Double Trouble match as they take on Gyaos (KOTM 4th Place) and Dragon (ROF). But first a quick announcement for next month. It appears that some monsters in the MCA are yet to win a single match, seven in total. 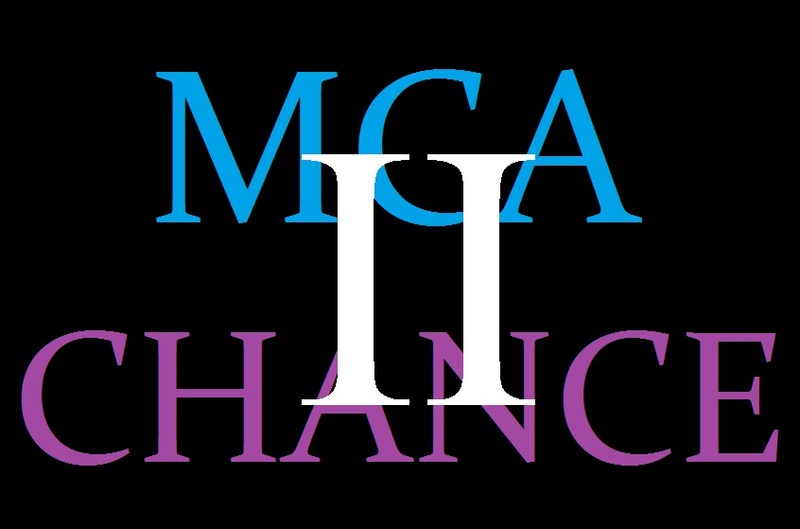 So next month will be the first Second Month Second Chance tournament where the bottom 8 monsters in the MCA will fight it out to get some wins and get started on the road to possible greatness. So anyway onto our first match of the night. Let the Chaos commence. Kiryu vs King Ghidorah – 5 fight match – Kiryu goes first. Kiryu Wins. What a close fight, it looked like King Ghidorah was going to get his first win in the MCA but then Kiryu brought the fight back to win. Onto the next fight of the evening. Manda vs Gamera – 5 fight match – Manda goes first. Gamera Wins. 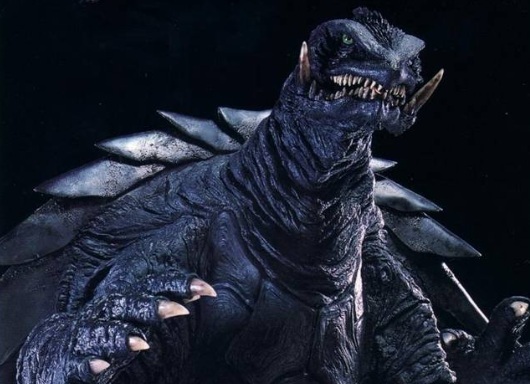 Gamera pulls everything together to beat the KOTM 2012 Runner up in Manda. Congratulations. The Next fight of the evening will be a battle of steel as two monster, well made of steel will fight it out. Optimus Prime vs The DeathSaurer – Seven Fight Match – The DeathSaurer goes first. Optimus Prime Wins. Optimus Prime gets an early victory while The DeathSaurer takes a hard beating. The DeathSaurer then gets some hits in before Optimus Prime bags the last hit for a defiant victory. Congratulations. Up next we have the first Double Trouble match in the MCA as Zudomon and Buraki team up to face Gyaos and Dragon. But first I think there needs to be a rule explanation. A Double Trouble match will have Two Monsters fighting another Two Monsters. There will also be a number of fights agreed too. On each turn 2 D20’s will be rolled. Whichever is the higher number out of two will be the damage given to the opposing team. A D20 will be used at the beginning of the match to decide which order in the team the monsters will roll. Just like any normal match the decision of which team goes first will be decided by a D20. The fight will be decided over which team has won the most fights, simple really. So let’s get going. Gyaos and Dragon vs Zudomon and Buraki – 5 fight match – Gyaos and Dragon go first. Gyaos and Dragon win the match. Well, the first Double Trouble match means even more heart ache for Zudomon and Buraki. While they did score a couple of hits it was not enough. For most of that match it was Zudomon doing most of the work, what was Buraki doing. Well we are bound to see those 2 next month, Congratulations to Gyaos and Dragon. 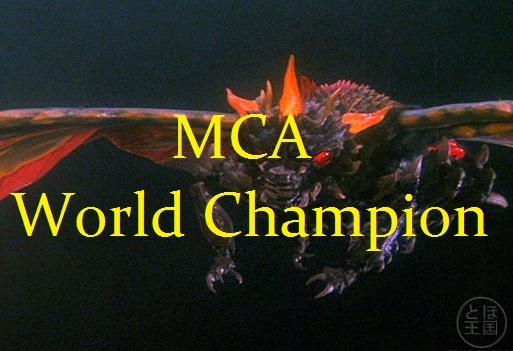 Up next is the first World Title Defence in the MCA as the first and current reigning Champion Godzilla takes on Battra in a 9 fight match. In the Black Corner with a fight record of 5 Wins and 1 Loss and the current MCA World Champion, GODZILLA. In the White corner with a fight record of 3 Wins and 2 Losses, BATTRA – Godzilla goes first. The Winner and the New MCA World Champion, Battra. Well that was a match. Godzilla had previously beaten Battra for a place in the title tournament but Battra, sensing a quicker way of winning the title came out of nowhere and pounded the Champion to take the title. Godzilla must still have been recovering. Congratulations Battra. Well another month of Monster Combat comes to an end with a New and only the second Monster to win the World Title. Well, remember to return next month as the bottom 8 monsters in the MCA fight it out against each other in the hope of climbing the ladder to possible greatness. Take Care and Watch Out. We have the monsters, we have the matches, we have the battleground, enough talk let Chaos Begin. Our first match is Titanosaurus vs Rodan – Rodan goes first. Rodan Wins. Bit of a shaky start but Rodan drives home the win and goes through to the next round. Next match of the evening is between Desghidorah and The DeathSaurer – Desghidorah goes first. DeathSaurer Wins. A pretty even fight throughout but The DeathSaurer delivers the final satisfying blow to win the round. Our next match will be Megaguirus vs Kiryu – Kiryu goes first. Megaguirus Wins. Another even fight but Megaguirus fights on to win the match. The final match of round 1 will be Godzilla vs Anguiras. This is almost like a rematch of their fight in 1955, back then Godzilla won, question is who will win 57 years later – Godzilla goes first. Godzilla Wins. Godzilla reigns triumphant again, it has been 57 years since their titanic battle and the result stays the same. So, let the next round of Chaos begin. The first round will be between The DeathSaurer vs Godzilla – The DeathSaurer goes first. Godzilla Wins. It was a truly climactic battle, Godzilla gets a great start but then The DeathSaurer comes back in only to be ripped up by Godzilla at the end. Godzilla goes through to the World Title Match. 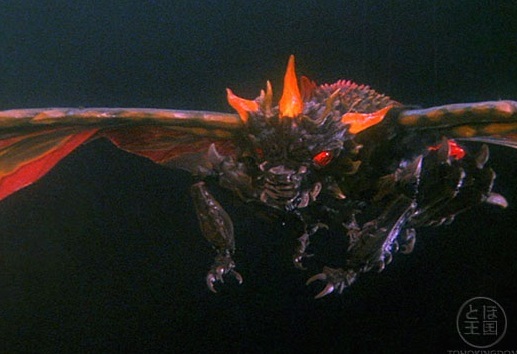 The next round will be Megaguiras vs Rodan – Rodan goes first. Rodan Wins. In another climactic battle, Megaguiras gets a great start but is then beaten to a pulp by the KOTM Champion and just manages to get some shots in at the end, but it was too little too late. Rodan goes through to the World Title Match. Coming up next is the big one, the World Title Match, whoever wins this will become the first MCA World Champion. But first lets remind ourselves how the 2 monsters came to this point. Rodan earned his spot thanks to his King of the Monsters victory in July. 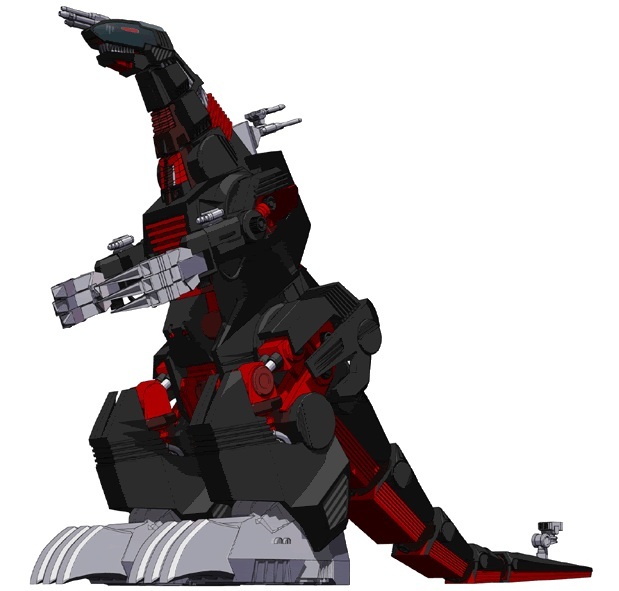 In the first round he defeated Titanosaurus and then went on to give Megaguiras their first defeat to reach this match. 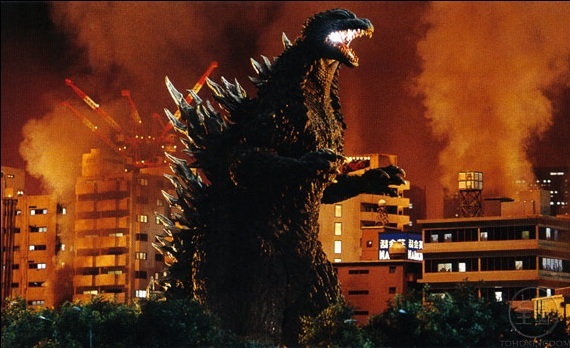 Godzilla defeated Battra (the current number 1 contender) in October. He then went on to defeat Anguiras before defeating The DeathSaurer to reach this point. This final match will be a 9 fight match. Whoever wins this will become the MCA World Champion. Let Chaos Commence. In the black corner, with a 4 Wins and 1 Loss – The King Of The Monsters, GODZILLA. And in the white corner with 7 Wins and 1 Loss, The Fire Pterodactyl, The KOTM Champion, RODAN. The Winner and the First MCA World Champion is – GODZILLA. Godzilla must really want revenge on Rodan for being the KOTM Champion. 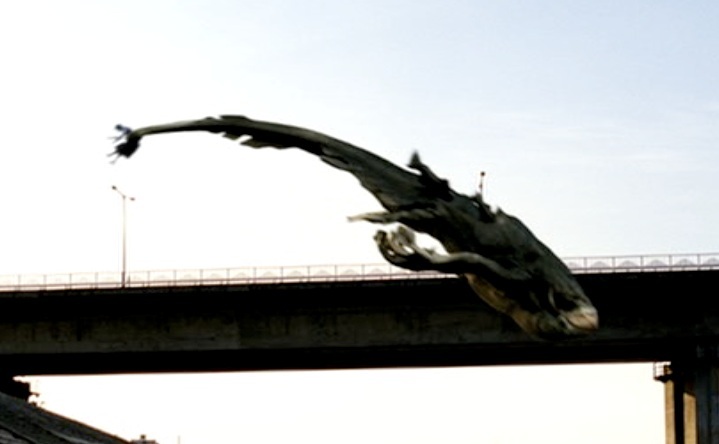 However Rodan did not have the strength this time to defeat Godzilla who is now the MCA Champion. Congratulations Godzilla. So, it is finally happened, within a year we have crowned our first World Champion. Now it is up to Godzilla to hold onto that title for as long as possible. And it may not be that long as next month he takes on the current Number 1 Contender Battra. Join us next month for many more Fantastic Monster Battles. Take Care and Watch Out. Last month more spaces in the World Title Tournament were filled up as well as the end of the three-part series between the Victor Anguiras and Rhedosaurus. This month is a Big Month. There are only 3 matches but one of them is Big, seven monsters Big. Seven Monsters fighting for the last spot in the World Title Tournament. We also have a Number One Contender’s match which will decide who gets the first shot at the World Title (after the tournament of course). We also have 2 new debuts tonight as Imoogi debuts alongside what could be our most exciting debut to date as a Human joins the ranks. Possibly the only human who is Big enough, Strong enough and Intense Enough to take on a Monster. Before we begin though, let’s see who is in the World Title Tournament. Before we begin, there are many monsters in the MCA who have yet to win a single match (six monsters in total) and so it is time that these monsters start winning. Two monsters will fight tonight and one will win his first match. Two Dragons in particular, two creatures who have not been seen since round 1 of the King Of The Monsters Tournament. That’s right; they’re back – King Ghidorah vs Dragon (RoF). Secondly we have the Number One Contenders match who will get a shot at the title in January. The 2 monsters chosen are 2 monsters that have no Involvement in either the tournament or tonight’s main event. Tonight Battra takes on Ultraman. Then we have tonight’s main event. A Seven Monster Elimination Match that I like to call the Hostile Takeover Match. Tonight it will be Gigan vs Gamera vs The DeathSaurer vs Manda vs Gyaos vs Imoogi vs THE ULTIMATE WARRIOR. Let the Chaos Begin. Our first match of the evening is a 5 fight match between Dragon (RoF) and King Ghidorah – Dragon goes first. Dragon Wins. While King Ghidorah may have made a sort of comeback it was just little too late. Maybe next time. Dragon gets their first win, congratulations. Our next match of the evening is Battra vs Ultraman in a Number One Contenders Match, this will be a 7 fight match – Ultraman goes first. Battra Wins. It was a very close match, but Battra wins and earns the shot at the World Title. Whoever wins in December will face Battra in January, see you there. Tough luck Ultraman. The roll order will be decided by Highest Roll with a D20. If someone gets 20, they get the spot being rolled instantly. In case of draw, roll round is repeated. Last monster remaining gets last spot. The DeathSaurer Wins. I have to say that I was not expecting that but he has earned it. Not a great Debut for either Imoogi or The Ultimate Warrior. 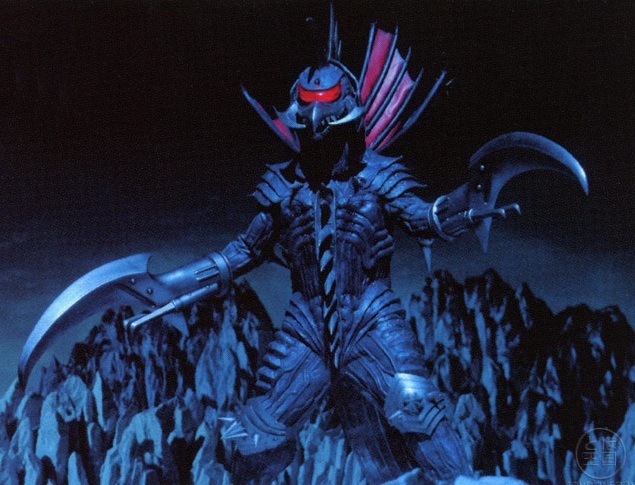 Personally I was hoping that Gigan was going to win it and he stuck in there but in the end he lost in what has to be one of the most exciting matches in the short history of the MCA. Congratulations to The DeathSaurer who earns the final place in the World Title Tournament. Here how the standings look for Next Month. This month we have three qualifying matches for the World Title Tournament. The final spot in the tournament will be decided next month in a match I am going to call the Hostile Takeover Match, more on that later. This month we of course have the final match in the three part series between Rhedosaurus and Anguiras, there is a match between Godzilla and Battra as well as Titanosaurus and Buraki. All of these matches have a spot in the World Title Tournament at stake. 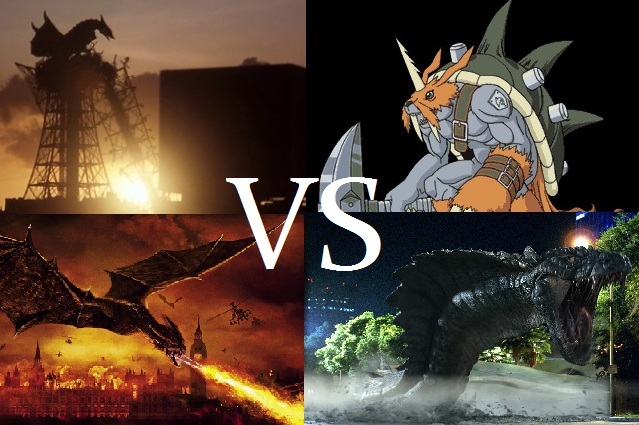 We also have Rodan (KOTM 2012 Champion) vs Zudomon and The Kraken vs Gigan (KOTM 2012 3rd Place), Let the Chaos commence. Our first match of the evening is The Kraken vs Gigan in a 5 fight match – Gigan goes first. Gigan Wins, Gigan is back on form after last month. 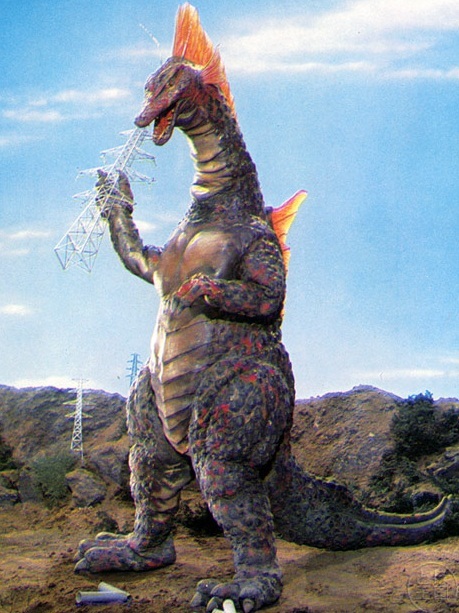 After such a fantastic match I am going to give Gigan a spot in the Hostile Takeover match, I think he deserves it. The Kraken adds to his losses, bad luck. Next up we have the first Qualifying match of the night for the World Title Tournament, Titanosaurus vs Buraki in a 5 fight match – Buraki goes first. Titanosaurus Wins, two victories in a row for Titanosaurus. Buraki did not appear to put up much of a fight this time around compared to last month. Next, Godzilla returns as he takes on Battra for a place in the World Title Tournament in a 7 fight match – Godzilla goes first. Godzilla wins, It was going to be a titanic battle between 2 of our toughest monsters but it was Godzilla who earns that shot at the World Title. Bad luck for Battra. Up next is a 5 fight match between Zudomon and the King Of The Monsters 2012 Champion Rodan – Rodan goes first. Rodan Wins, Rodan has another impressive win. While Rodan holds a title more prestigious than any other title in the MCA (and the only title at the moment), Rodan has proven why he deserves a place in the World Title Tournament with another Fantastic Win. Zudomon has just added another loss to his record. Our final match of the evening will be a 9 fight match as it is the final match in the three part series between Rhedosaurus and Anguiras – Anguiras goes first. Well wasn’t that a match, it was tough either way with both monsters giving it their all but Anguiras wins it making it his second win in the series and winning that all important title spot. Rhedosaurus gave it his all but this time could not cut the mustard, this time. Well that wraps up another tough month of monster fights we have had some titanic battles and three monsters in particular have gained spots in the World Title Tournament. Next month we only have 3 matches but one of them is going to be big. Seven Monsters in a Hostile Takeover match. Five have fought in the MCA before while two will be debuting. 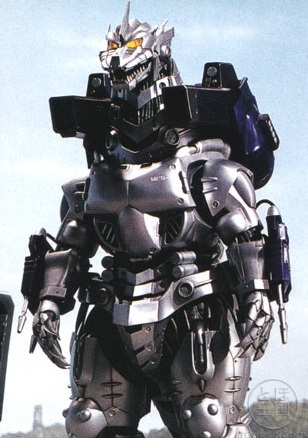 One of which will be one of the most exciting monsters to debut in the MCA, because they are a Human, in my opinion the only Human Strong Enough, Big Enough and Intense enough to take on a monster. 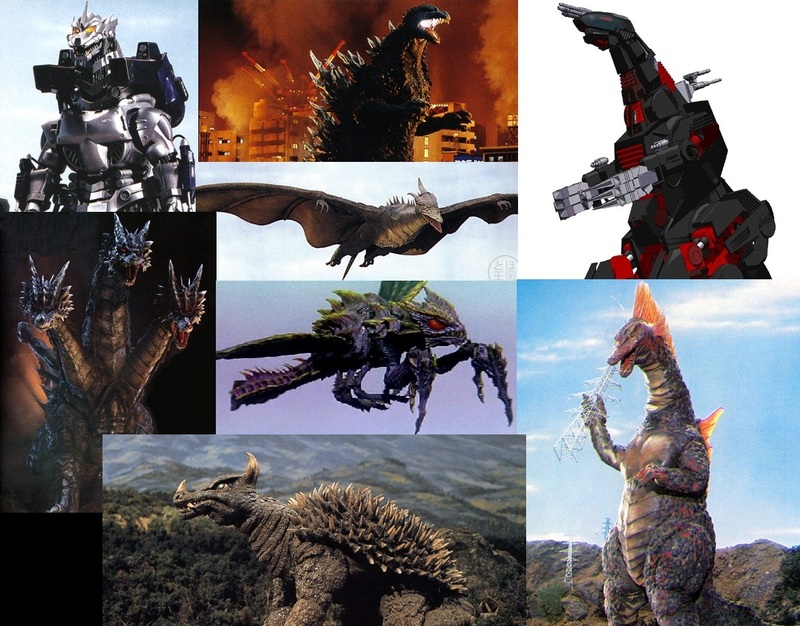 The Seven monsters are: Gigan, Gamera, Imoogi, The DeathSaurer, Manda, Gyaos and THE ULTIMATE WARRIOR.